dreaming of your beaches, your six-pack abs and your RHUMBAS!!!! much much respect to the homies out at ::nightdrive:: who put up a lil something bout us. and WE WANT TO PARTY WITH THEM!!! 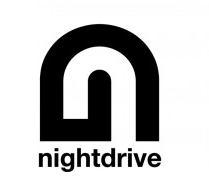 MUCH RESPECT AND LOVE TO NIGHTDRIVE!! !